My children LOVE Fancy Dress costumes, quite often one of them creeps into our room at 6 am wanting Spiderman fastening up or fairy wings putting on. Z is a huge fan or Star Wars, it is not something I would have chosen to let him watch, but it’s his and Daddy’s special thing they watch together as a special treat. 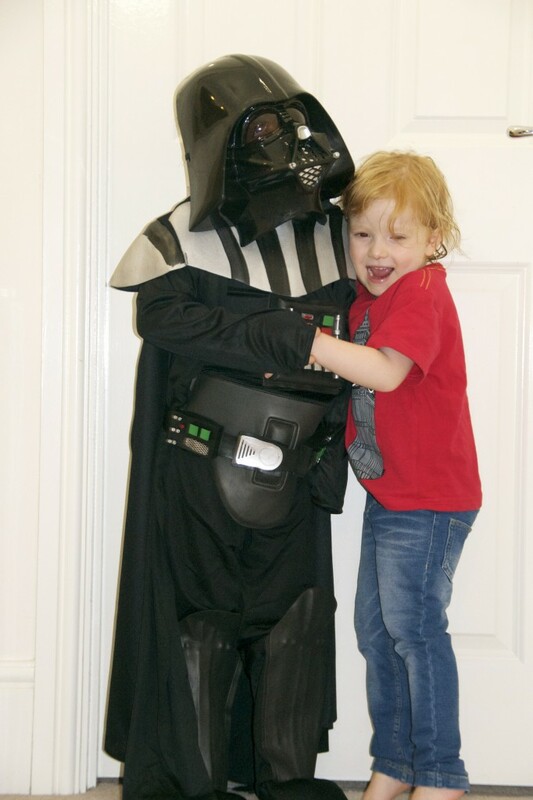 This is Z wearing his new Darth Vader outfit from Fancy Dress Ball. He absolutely loves it. It comes with the mask, a long cape, 3-D belt and jumpsuit. I have been very impressed with the quality of the outfit and the attention to detail is fantastic. It is quite big on him, but the size is 5 -7 and he is quite a small 5 year old. The material is soft and comfortable too which I think is really important as the girls have some outfits which are quite scratchy. We just need a lightsaber now! 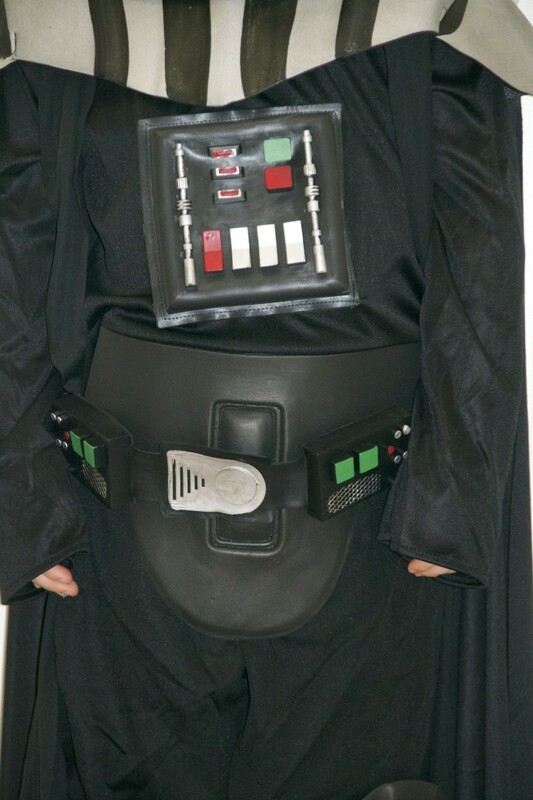 We were sent the darth vader costume for the purpose of this review. All words and opinions are my own and honest.